The Highland Research Forest is brimming with lots of different habitats and home to various wildlife. Join us as we explore some of the vernal pools in the parcel and see what we find! 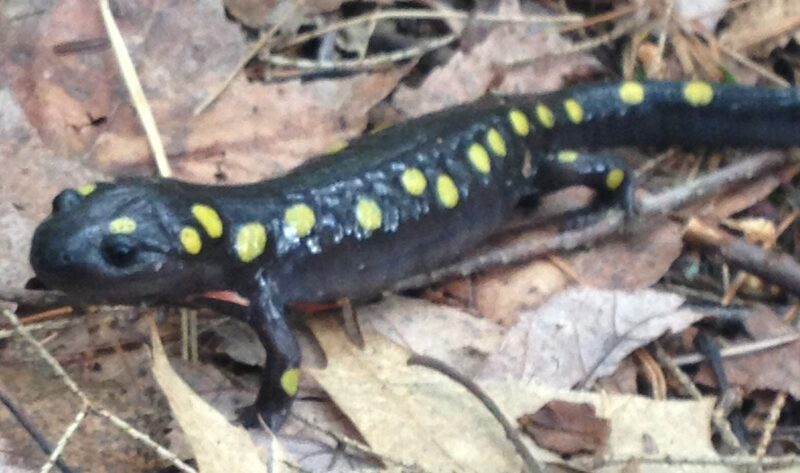 We will learn about the importance of vernal pools within the landscape and hopefully meet some of the inhabitants. Highly dependent on snow melt conditions! Free for LEA members, $5 nonmembers. Please register with alanna@mainelakes.org if you’re interested!